You've explored all four corners of Gozo ... but have you wondered what lies beneath? How would you like to experience a whole new world hidden right under the surface of the Mediterranean Sea? Come and meet a vast variety of colourful fish, octopuses, crustsaceans and more, surrounded by remarkable underwater landscapes! The Calypso Diving Centre was set up in 1985 by George Vella, and we take great pride in knowing that in so doing, Mr Vella, who has continued running the Centre to date, was one of the founders of professional diving services in Gozo. Our Diving Centre is a recognised PADI Dive Centre and also SSI Dive Centre. Our Diving Centre offers a wide variety of courses, from introductory dives and beginner dive training for those new to diving, to Divemaster (PADI) and Dive Guide (SSI) including junior options for divers as young as eight years of age. A large number of Speciality Courses are also available: Deep, Wreck, Night, and Nitrox to name a few. ... and if you're staying at Hotel Calypso, it pays to visit the Diving Centre! Offer 2: Guests booking their accommodation DIRECT at Hotel Calypso receive a FREE Introductory Dive. These offers may not be redeemed simultaneously, and vouchers redeemable on either of the above offers are non-transferable. Offer 1 may be redeemed at any time between April and mid-November, while Offer 2 may only be redeemed between April and June or September and mid-November. Redemption of offers is subject to availability and weather-permitting. 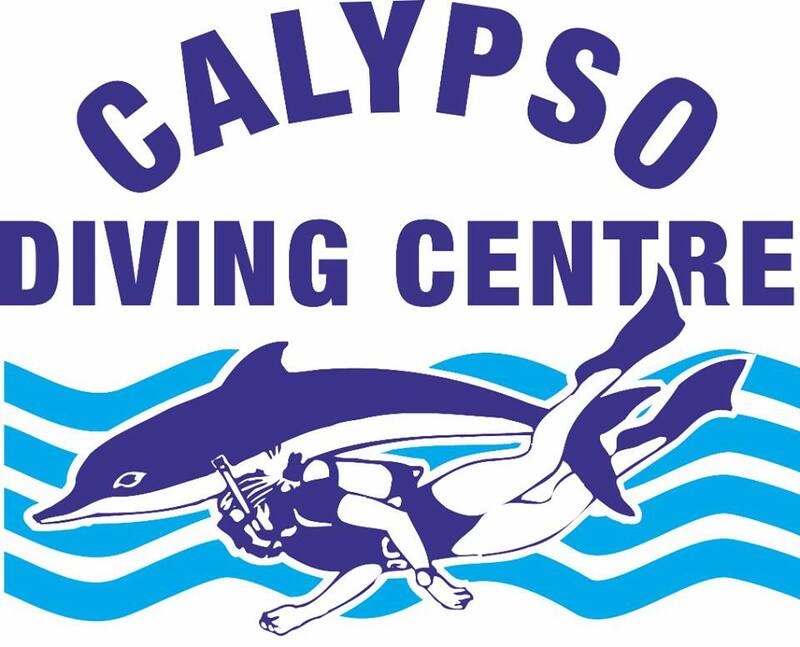 For a full list of all Diving Courses available, as well as further information about the Calypso Diving Centre, please feel free to check out the Centre's website here.